Travel has always been an integral part of Sara Graham’s life. According to Graham, relocating is in her blood, it has been something she has been accustomed to ever since she was young. 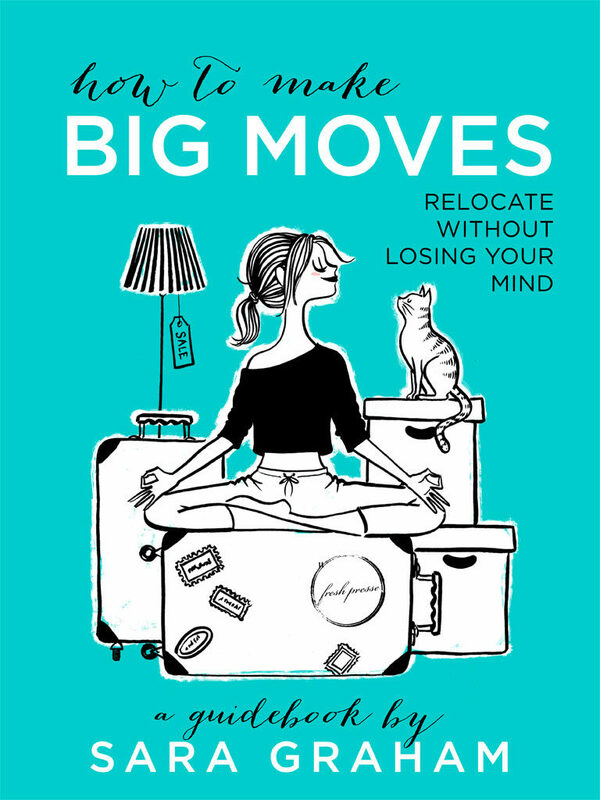 Now the Ryerson grad is sharing her knowledge of relocation with her first published guidebook: How to Make Big Moves, Relocate Without Losing Your Mind. Born in Bermuda to Canadian parents, Graham ventured north in 1994 to study at Ryerson’s hospitality and tourism business program. Even during her period at Ryerson, Graham took time to travel by doing a semester abroad in France. “My time abroad in France really opened my eyes as to what the world could offer me,” she said. Graham says she feels fortunate for her time at Ryerson. It not only aided her entrepreneurial drive, but also equipped her with the skills she has used to become an author. Like many university graduates, Graham’s steps out of school were difficult. But after a colourful, multi-faceted career in Toronto, she moved to the Czech Republic (because of her partner’s job) in 2014 and then (16 months later) to Sweden. With every big move she made, Graham says she was not only able to learn how to make the relocation process smoother, but she gained valuable life lessons as well. 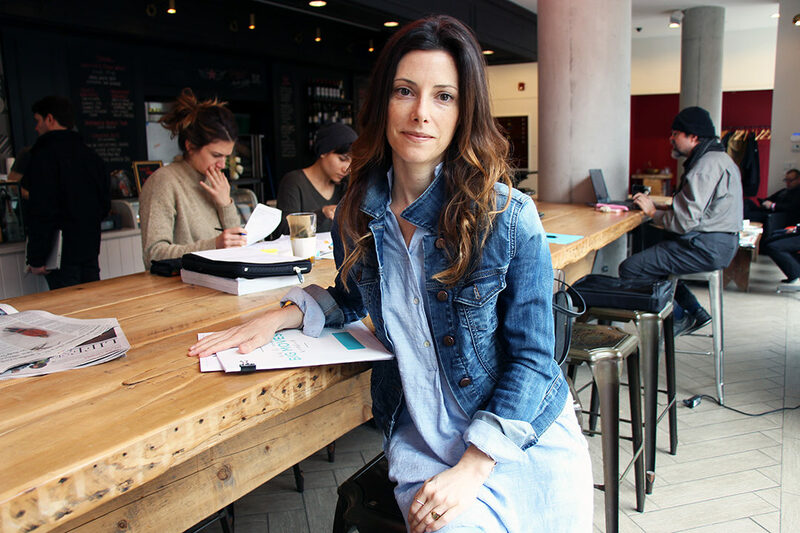 “When it came to leaving Toronto, I made so many mistakes getting myself organized,” she says. Graham’s guidebook is about more than just travel tips. Graham lays out her material in a way that is easy to apply. 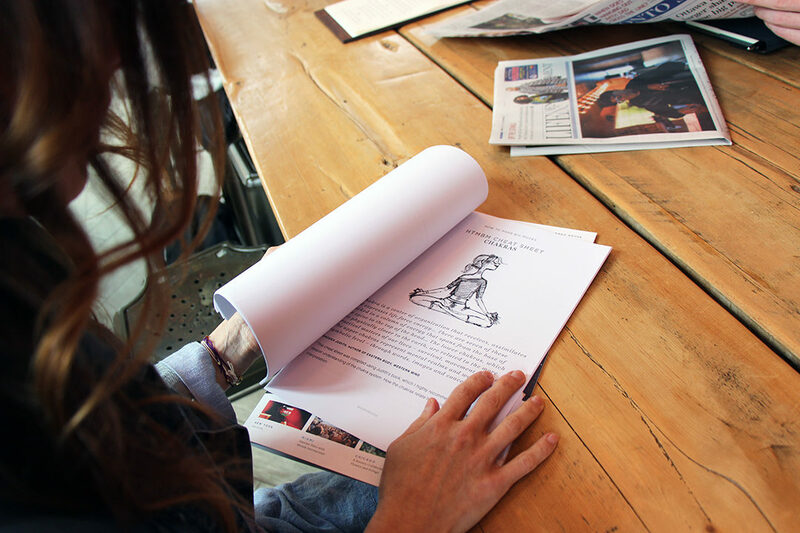 The book includes voices from experts and integrates an element of wellness with the aid of her background in yoga. Even if readers aren’t interested in yoga, the way it is articulated it’s still something they can enjoy reading. “Just having a mantra to help get your head straight. That’s what makes the project unique, is the wellness side of it. That’s the two things I really want to help people with … the personal well-being and organization. Readers can take what they need from that,” she said. 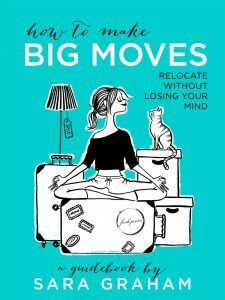 According to statistics from a 2013 report by the Boston Consulting Group, the millennial generation is more interested than previous generations in travelling abroad as much as possible, so Graham targeted her book to a young adult audience. “Having that experience of another culture and country is really great for students to open their eyes to. It’s smart to consider, ‘Well maybe if my industry isn’t thriving where I currently am then I could look abroad.’ The whole process is daunting and stressful, so I think that the book offers practical steps to aid the process,” Graham said. The author is already coming with concepts for her next book. Not forgetting that travelling has become a part of her, she says that she wishes she could get away for a little bit. “Travel has always been exciting for me, but sometimes I wish I could go on a real vacation,” she said.